Endermologie is a non surgical procedure and is the first cellulite treatment to be approved by the American Food and Drug Administration (FDA). Not only does endermologie help improve the appearance of cellulite, but it can also improve circulation, relieve minor muscular aches, improve skin tone and skin radiance. Endermologie has become known as the process of reducing cellulite by mechanical means, using massages, rolling and manipulation of the tissue. Endermologie was originally developed during the 1980s in France by Louis-Paul Guitay to treat burns and loosen scar tissue. However while using the procedure it became increasingly evident that it also improved the appearance of cellulite. Approximately 90% of women over the age of 20 develop cellulite (sometimes referred to as the ‘orange peel effect’), so unsurprisingly the popularity of the procedure for aesthetic purposes increased rapidly and continues to grow today. 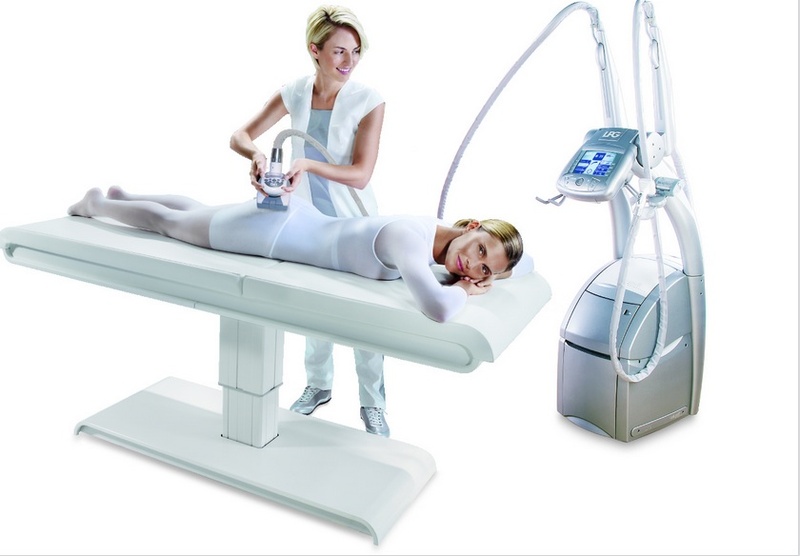 Endermologie is now used by beauticians, masseurs, physiotherapists, dermatologists and plastic surgeons and while you cannot get rid of of cellulite completely, endermologie can massively improve the appearance of those lumps and bumps. 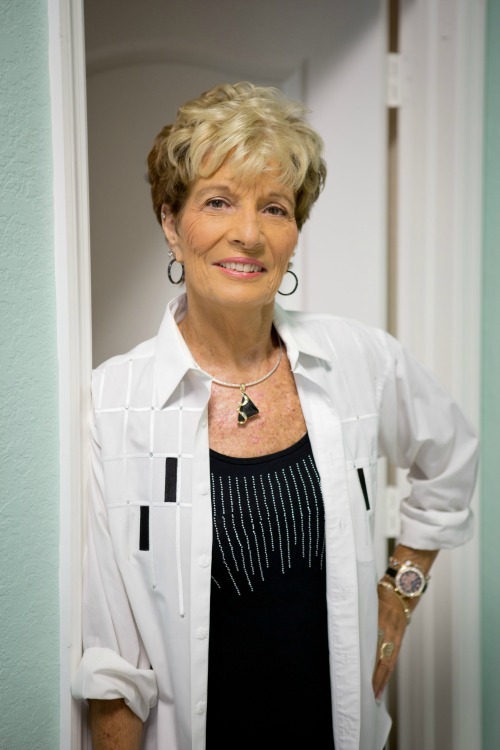 Kay Bechtol, mother of Dr. Nikki, has been a Certified Endermologist for 15 years in Naples. Her experience as a Registered Nurse for 20 years lead her to this fast and growing non-surgical aesthetic field to bring results and well-being. 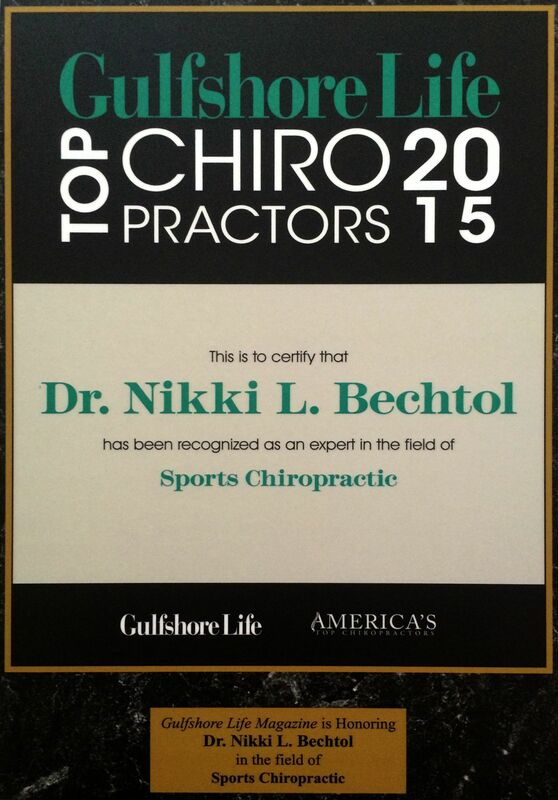 A mother-daughter team that share the same passion...helping people and loving family!